discuss issues around plastic bag usage and disposal. learn the benefits of reducing, recycling, and reusing. employ problem-solving and teamwork to design a reusable grocery bag that people want to use #ToteChallenge. communicate about their project and advocate for recycling and reusing bags. Students bring T-shirts from home -- old T-shirts only!! They may explore other T-shirt tote designs with their families as a fun family project. Do not buy T-shirts for this project. There are cheap T-shirts for sale at thrift stores, if needed. Adapt this letter for your school-to-home communication. Read the following quotes and discuss how personal behavior choices may impact a big issue. Follow-up: Discuss what they’d like to do next to continue impacting their community. 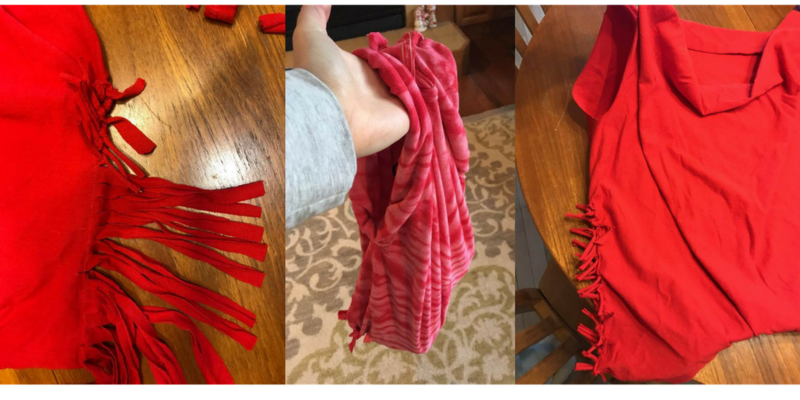 Ask students to reflect on their T-shirt tote projects and the impact they had when they shared the bags or the messaging. Adapt this one-period lesson plan for any grade level and follow it with a simple and powerful service project on Earth Day. The reflection brings learning and service impact together. Search Google Images for pictures of "plastic bag pollution." Show the pictures to students to illustrate the different issues caused by plastic bags in the environment. Show the 2009 video "The Bay vs The Bag" as a creative illustration of the plastic bag issue getting out of control. At the end of the video, what does the woman do that shows she learned the impact of her actions? The YouTube video "The Bay vs the Bag" was made when San Francisco was voting on banning plastic bags in grocery stores. They were successful. Some cities and states ban bags or charge for bags. Discuss the pros and cons of banning bags. Part One: (15 minutes) What are the problems associated with plastic shopping bags? What are some of the ways that plastic bag use causes problems? (Pollution on land and in the water, harm to animals, hard to recycle, uses oil in production, some bag inks are toxic) Check accuracy by looking at sources of facts. Do you re-use plastic shopping bags at home? For what uses? What can people do to manage plastic bags so they don't end up in the environment? Variation for older students: Research history timeline of recycling or Earth Day. Variation for younger students: Read and discuss Why Should I Recycle? by Jen Green, We Are Extremely Very Good Recyclers by Lauren Child and Bridget Hurst, or What If Everybody Did That? by Ellen Javernick. Brainstorm 35 ways to reuse and repurpose plastic bags (may include crafts and useful remakes). Discuss ways to share these ideas with other people, including social media, posters, making videos, and advocating for banning plastic bags. Ask the students to commit in writing to at least one way to make a difference. Reuse an old T-shirt to make a reusable grocery tote (may use other materials to help with design). It must be easy to carry with a comfortable handle when the bag is heavy. It should be sealed enough to hold a bag of flour and well made so small items, like an apple or check-out aisle candy don't fall out (may be sewed, buttoned, glued, or tied). Use teamwork and problem solving. Make the bag as attractive as possible. Write a clever inspirational saying with fabric markers on the bag. Type a note about the bag's purpose and how it was made to include in the bag. Donate the bag to someone or to the grocery store. 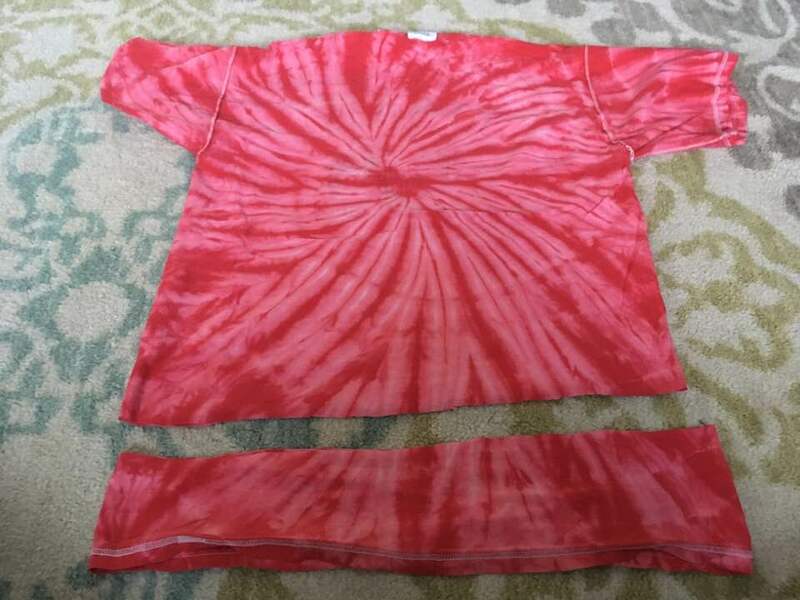 What are some things you tried and dismissed when you were making your T-shirt tote? 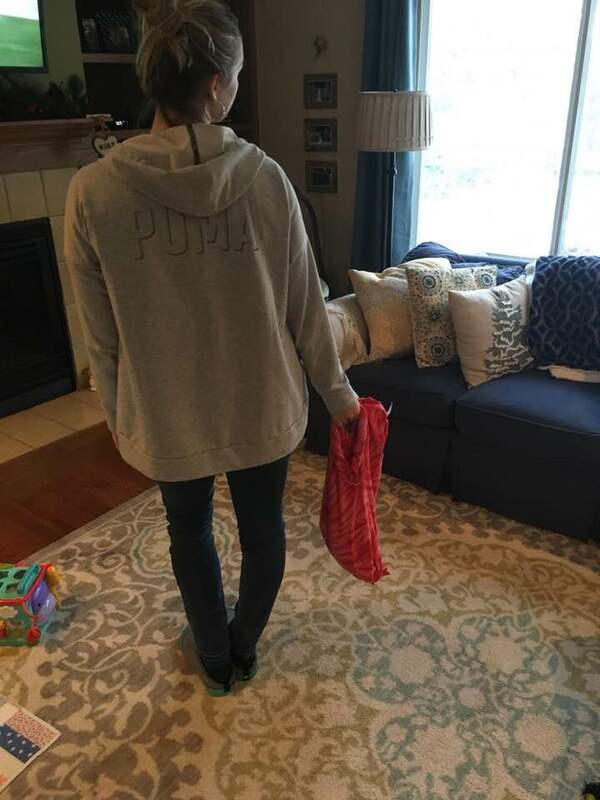 What makes a T-shirt bag a good alternative to a plastic grocery tote? What are some disadvantages of using a T-shirt tote? How can you tell others about your design so they can make their own? 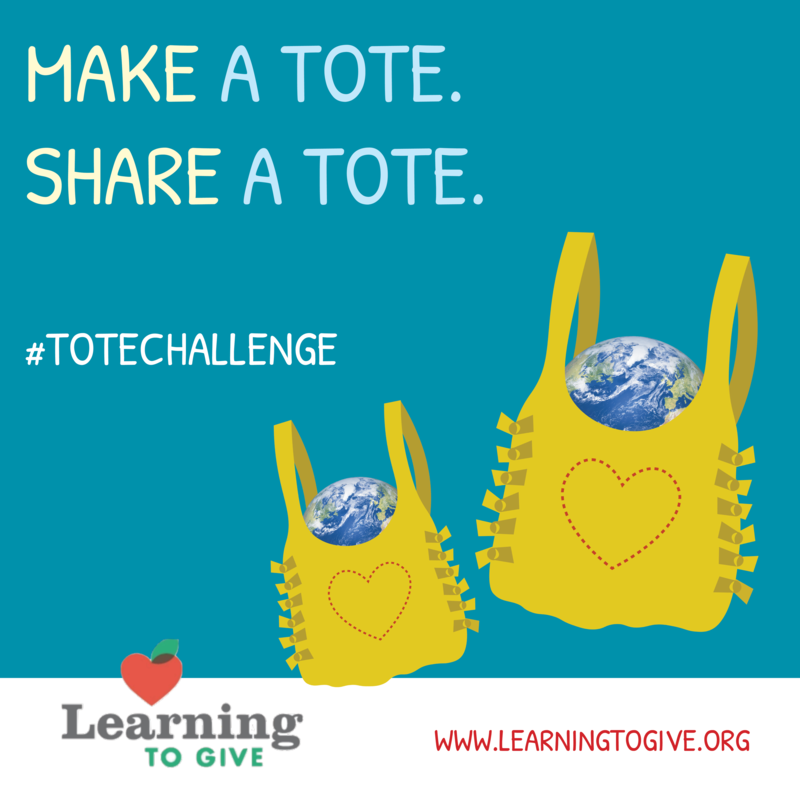 What steps could you take to share homemade totes in your local community?